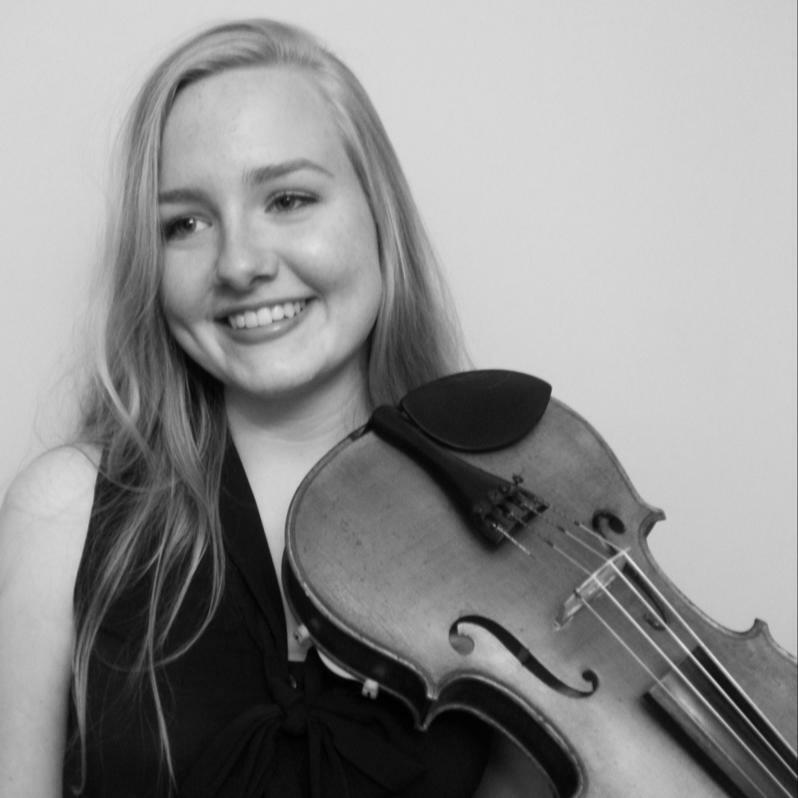 Rebecca Barnett is a college sophomore studying Viola Performance under the instruction of Katherine Murdock. She is a recipient of the full tuition Creative and Performing Arts (CAPA) Scholarship. In 2010 she began her studies at the Peabody Preparatory. She has played in master classes with well-established artists including Larry Dutton, Ivo Jan Van Der Werff, James Dunham, Michelle LaCourse, and Doris Lederer. In 2013 and 2014, Rebecca participated in the National Symphony Orchestra Summer Music Institute, which included a full tuition fellowship. Last summer, Rebecca played as a fellow at the Immanuel and Helen Olshan Texas Music Festival as well as the Bowdoin International Music Festival with significant scholarship. Rebecca plays on a 1998 Kiernoziak viola and Siefried bow generously on loan from the Maestro Foundation.